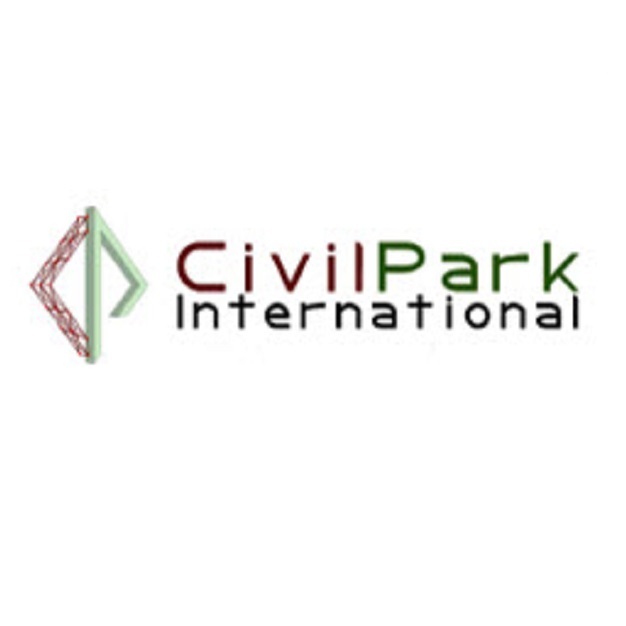 CivilPark formally established in 2003 jointly by Suda Taleongpong (P.E. with M. Eng., Struct. Eng, from KMUTT) and Buddhi S. Sharma (M. Eng., Struct. Eng. from AIT), is one of the leading multi-field design and consulting firm. Suda T. has un-comparable and unique experience of design of over 40 high-rise buildings (over 30 story) in Bangkok and oversea. 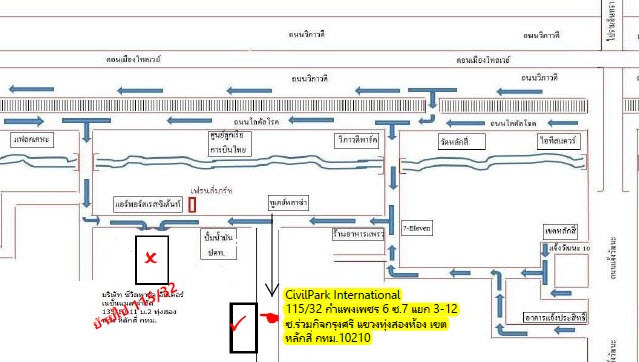 MahaNakhon, All Season Place (Towers with 55 to 30 Story), Central World, Marriot Sukhumvit, Sukhumvit, Q-House Rajprason, Several AP Life and Rhythms, Siri-24, Baan Rajdamri, Watermark, Fullerton, Hampton, The Bridge Narathiwad, Smart-Condos, International School of Bangkok, Performing Art Center of Harrow International School, ILCS (Royal University of Bhutan), Amochu Cable-Supported Bridge, Tallest Statue of Buddha-II in Bhutan are some examples of the projects designed by K. Suda. Building, Bridge, Infra Structure Analysis and Design.